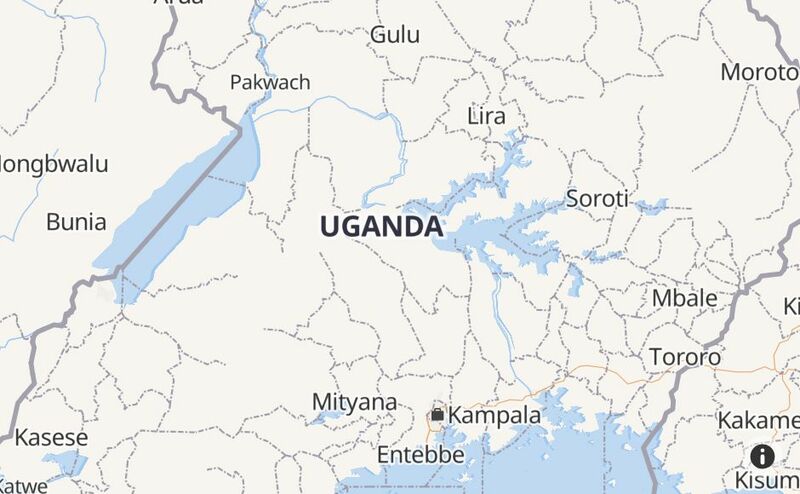 Is Smart Uganda Having an Outage Right Now? Balance what's happening @SmartTelecomUG can't buy data Can't load airtime Can't talk to customer care Can't do a thing! Are you closing? !